This topic contains 0 replies, has 1 voice, and was last updated by benswaner 1 year, 2 months ago. 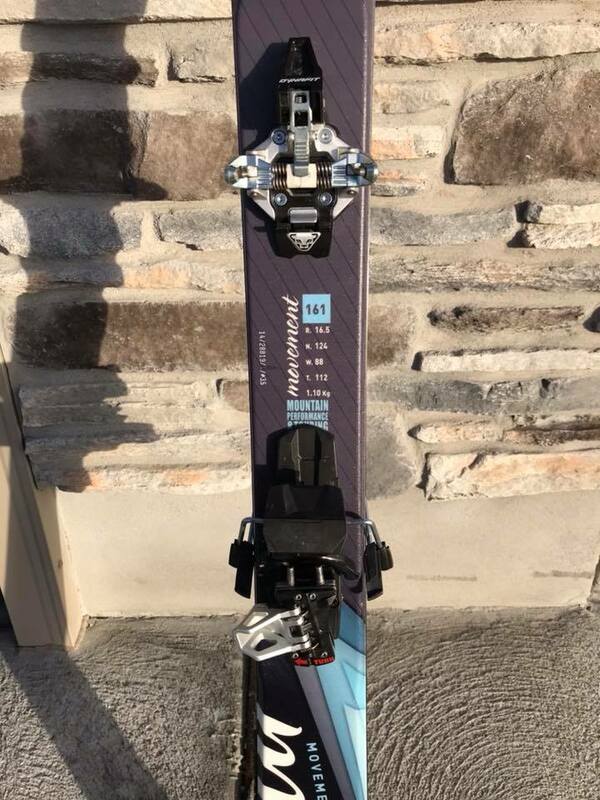 14/15 Movement Balance women’s skis (161 cm) with Dynafit Radical ST bindings and Black Diamond Ascension climbing skins These skis are basically band new and in perfect condition. My wife skied these three days in the resort and on two backcountry tours. Incredibly light and stable. Currently they are mounted for 280mm bsl (mondo 24.5). I’m located in Idaho Falls but can arrange delivery in the area or arrange shipping at the buyers expense. $525 for all. 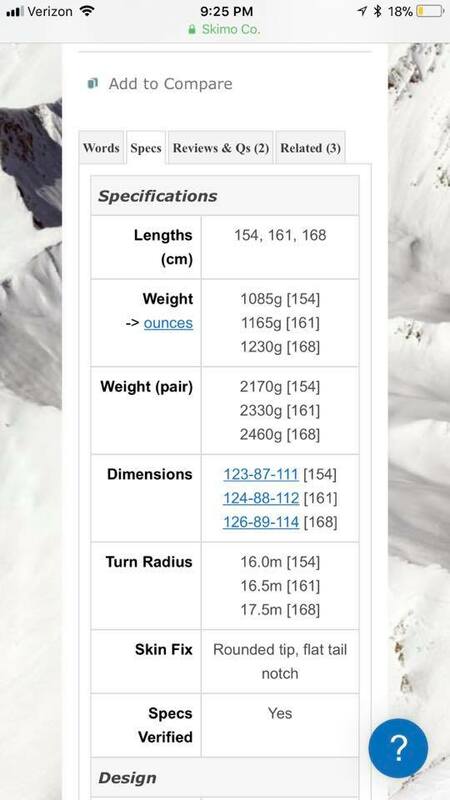 I know this isn’t a full on skimo set up per se but is definitely a lightweight touring set up. email bcswaner@gmail.com if interested. 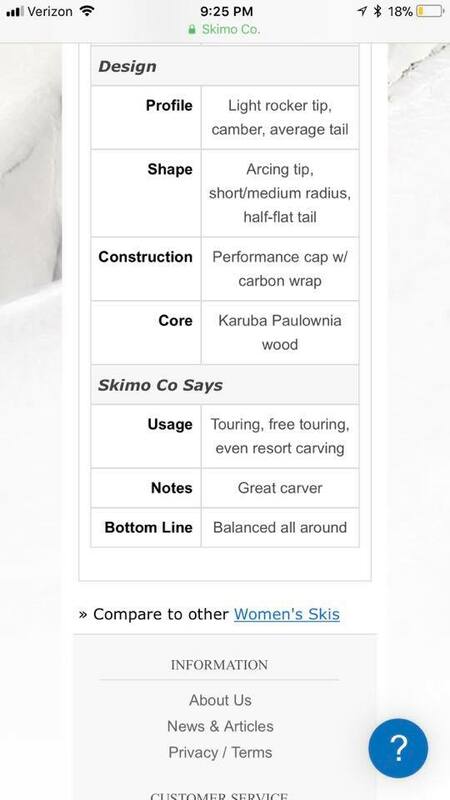 Ski description from Moment: Balance is a new women’s ski from Movement designed to be taken up, down, and all-around the mountain. With a versatile high-80s width and a light rocker tip, the ski is equally balanced for soft and hard snow conditions that you may encounter on different aspects. A female flex and mounting location make it easy to stay balanced while riding it. The carbon fiber construction and light Karuba wood core make a good balance between weight and performance. 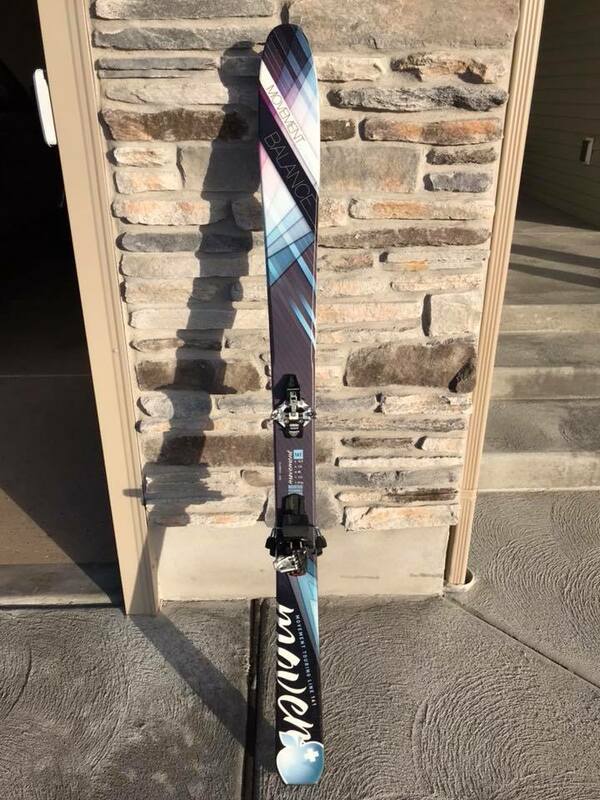 All in all, this ski is aptly named.